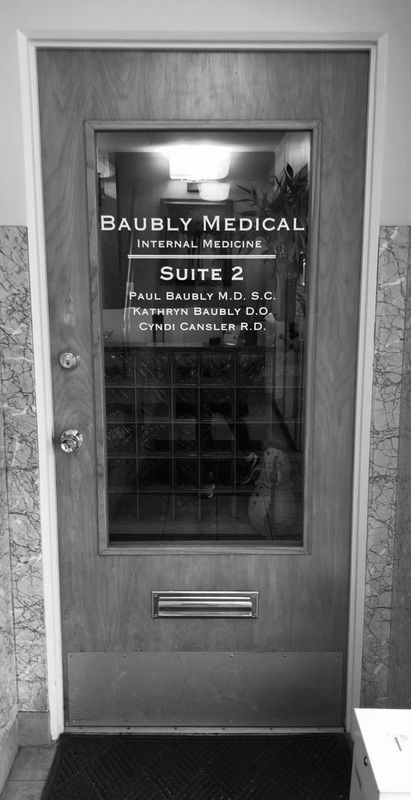 Welcome to Baubly Medical, a family-run internal medicine practice located in Elmhurst, IL. 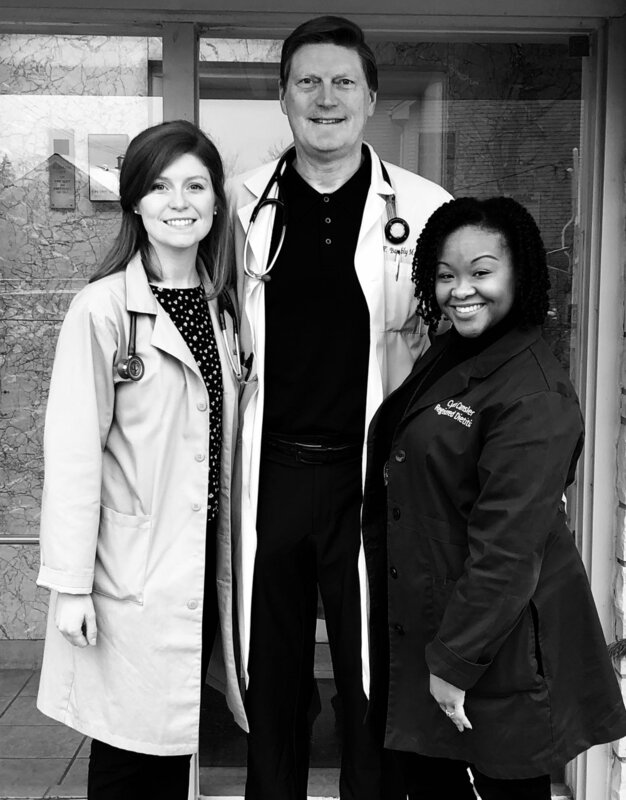 At Baubly Medical, we are committed to working with our patients to optimize their health. 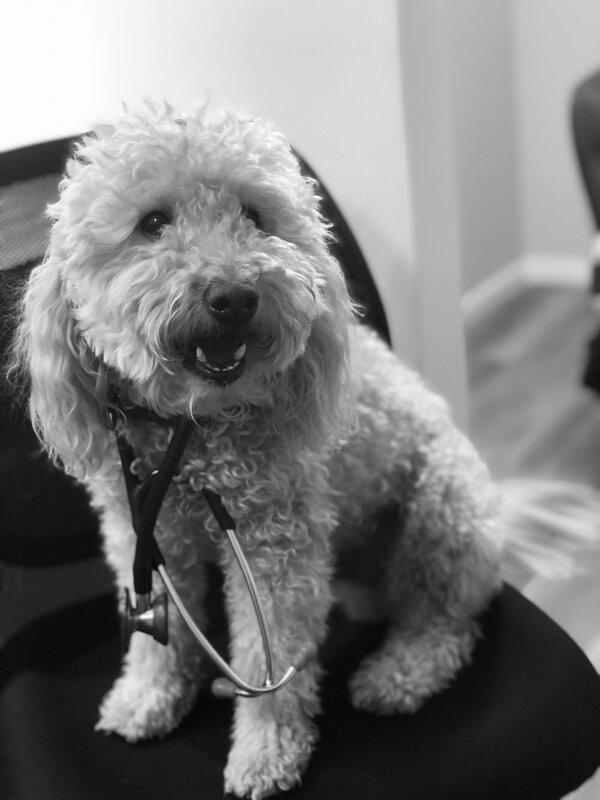 Please click on the above tabs to find out more about our practice.